HomeWhat does it take to be a great podcast or talk show host? Humor. Intellect. Curiosity. Passion. Compassion. Vulnerability. Bravado. Ambition. Risk taking. Introspection. Observation. Analytical. Relatable. Can you watch what everyone else watches and see what no one else sees? Can you tell a good story? Can you make me care? Can you make me think? Can you excite me? Can you outrage me? Can you make me feel something? Anything? 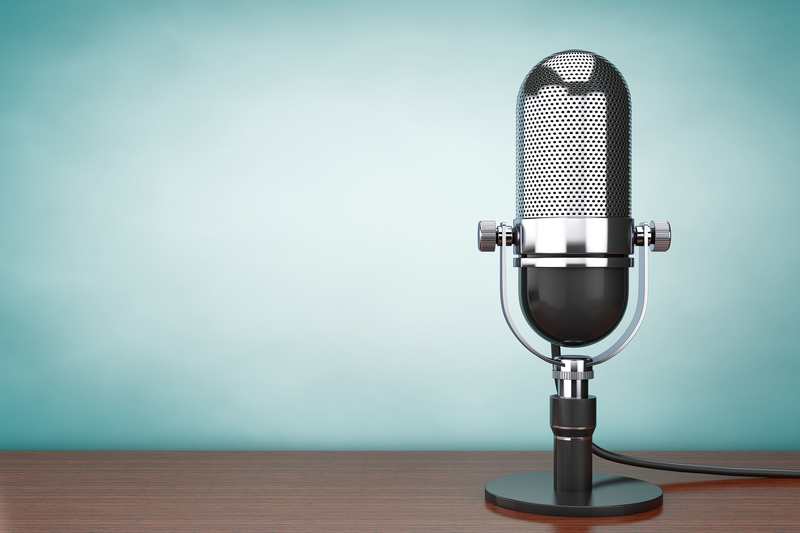 It takes personality to be a great podcast or talk show host. Let me help you find yours.